Christmas – What does it mean to you? The day, the week and the holiday, is the biggest celebration in our year. It’s time to pull the cork on what makes this time of the year so important. When I think of Christmas, I think of food. Usually, there would be heaps of it laid out like a huge banquet and family would be milling around laughing, and eating, and drinking, all at the same time. These wonderful people, part of my extended family, were always so incredibly jovial that it was intoxicating. You couldn’t help but want to join in on the happy energy that seemed to be fuelled by food and celebration. When I was a child, we had two family gatherings to attend. Two parties in other words, and two distinctly different approaches to the ways of celebrating Christmas. The out-laws on my mum’s side, were the rowdiest and most jovial. The food would be laid out like a huge banquet across several tables. Everyone would contribute to the feast and help themselves to the selection of food throughout the day. They’re a big family, so it was easier to have an all-day party where they could relax, have fun, spend time with each other, laugh way too loudly, and indulge in a smorgasbord of great food. The in-laws on my Dad’s side were more conservative. There was a program for these lunch or dinner events and it would start with the exchange of gifts in the living room once everyone had arrived. There would be of-course, loads of food and plenty of drink flowing. It was the 70’s and 80’s, so tasty hors d'oeuvres were the way to impress the in-laws. A sit-down lunch or dinner was the highlight, and there would be a table for all the food, and another table for everyone to sit at and feast. There would be roast meats, cured ham, beautiful fresh salads, seafood and condiments for taste. I recall these events being so rich, that it was like being a member of the royal family for a day. Dessert would, of course, push you over the edge leaving you so full that you may explode. So, no-matter which event we were at, the out-laws or the in-laws, food was the common denominator that brought the respective families together in a more intimate way than perhaps any other time of the year. Perhaps the festivities of Christmas and sharing a special meal with family allowed them to celebrate life earnestly with no issues experienced through the year on their mind. Join us, in the lead-up to Christmas, by adding to this story with an anecdote about what Christmas means to you. It may involve food, parties, holidays or presents. Surprise us with a Christmas anecdote. Share your anecdote on our Facebook page. 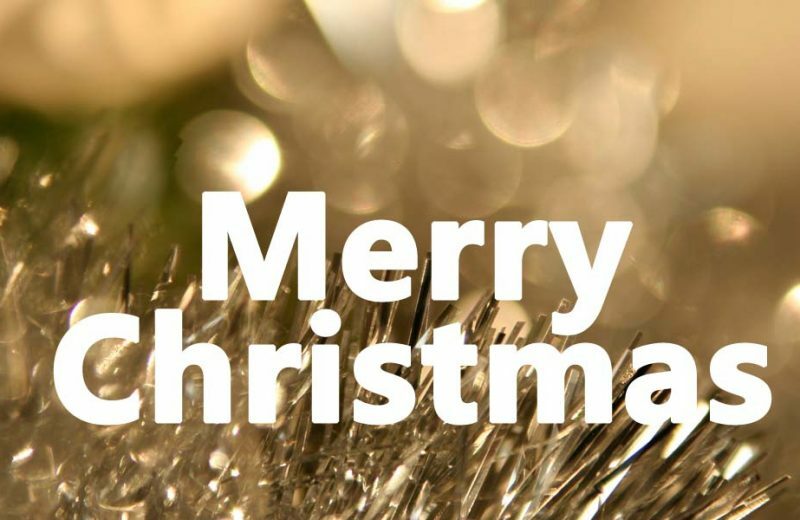 From everyone at Cameron’s Kitchen, have a safe and truly festive foodie Christmas.